Maximum VW Passat Power: Up to 280 hp. 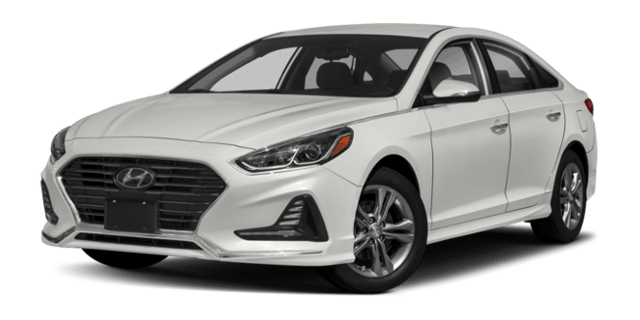 Maximum Hyundai Sonata Power: Up to 245 hp. The VW includes several features as standard that don’t come as standard with the Hyundai, including dual-zone automatic climate control. It’s also the only model of the two available with Park Assist, which can actually detect spaces and help steer you in. 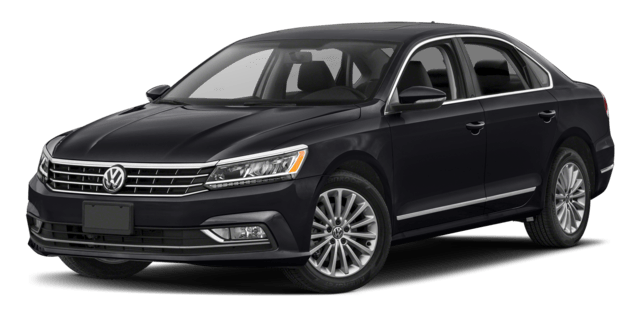 Whether compared against the Kia Optima, Hyundai Sonata, or any other model you care to mention, the Volkswagen Passat comes out ahead. Contact us today to find out more.